The prospects for top-down liberalization under the current leadership appear to be slim to none. 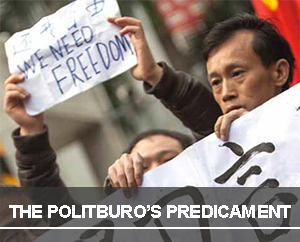 Xi and the Politburo are responding to new threats by falling back on repressive tactics rather than experimenting with more liberal policies. 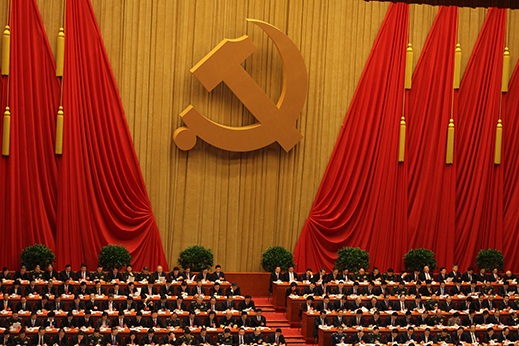 Ultimate authority over information controls and domestic security has been consolidated in the hands of Xi himself via new party entities, exposing the highest echelons of the party to blame for the system’s abuses. The targets of repression have expanded, including to previously tolerated activities, private gatherings, and individuals from the economic elite or with official ties. The tactics of coercion have evolved. The new leadership has revived old practices—including ones reminiscent of the Mao era—while employing novel approaches such as increasingly strategic, multipronged campaigns against activists. Despite heightened repression, fear of the regime appears to be diminishing. Civil society is proving resilient and participation in rights defense activities is growing. Meanwhile, some of those tasked with implementing censorship and repression are instead showing sympathy with victims and quietly refusing to comply with orders. 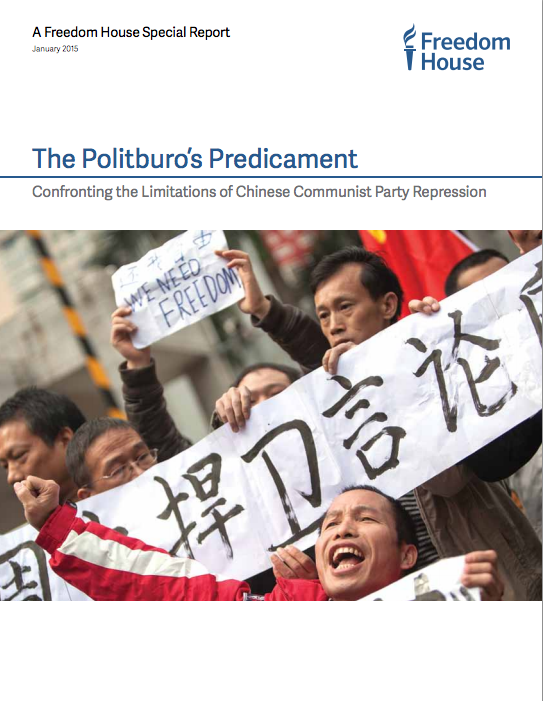 To identify trends in political repression under the new CCP leadership, Freedom House researchers evaluated changes in the level of repression for 17 categories of targets between the two years preceding November 2012 and the period since the change in leadership. The chart below provides an example of the findings regarding six such groups. See here for the evaluation and trend summaries for all 17.